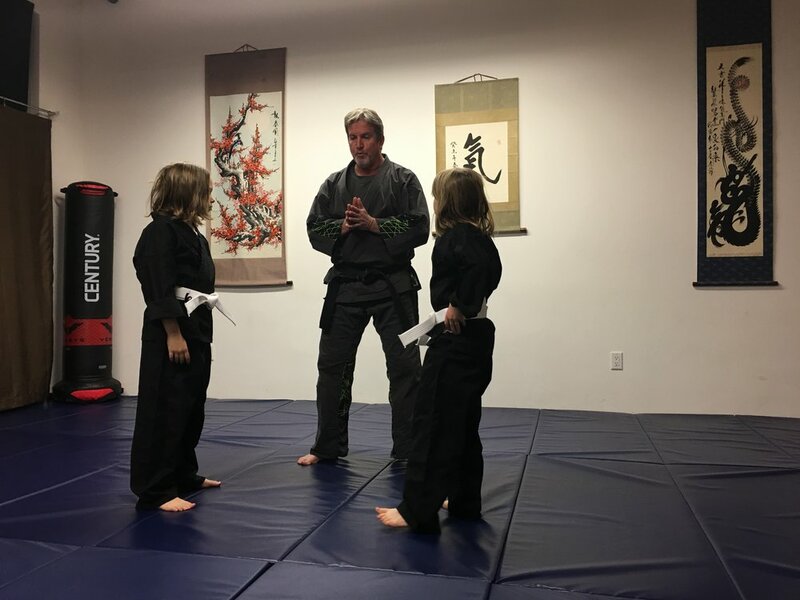 At Checkmate Martial Arts West, we utilize a curriculum suited for children ages 8 - 12. Our classes are designed to build the physical, mental, emotional, and social skills of your children. We promote respect, self-discipline, and harmonious teamwork in a safe, nurturing environment.